Sunshine Coast FC has announced upcoming trial dates for the PlayStation® 4 National Premier Leagues Queensland 2018 Season. Trials will take place for all junior teams from Under 13’s to Under 20’s on 7 October 2017. Sunshine Coast FC is looking for players with high ambitions and the skills to match for positions in our highly successful junior PS4 NPL Queensland pathway. 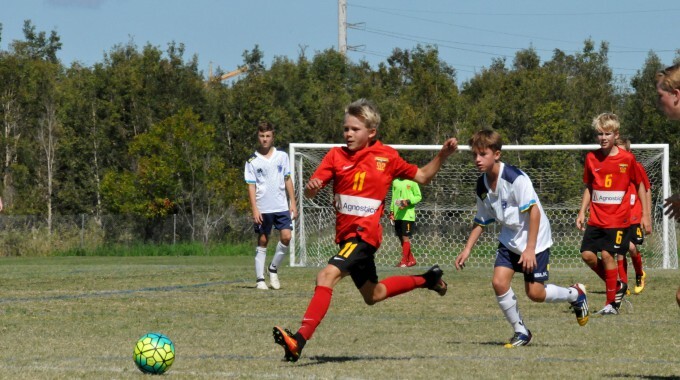 Sunshine Coast FC has one of the most successful development pathways with more than 100 players being selected for regional, state and national representative squads and progression into A-League squads. All interested players must submit the “NPL Trial Registration Form – 2018 Season” to secure a trial position.